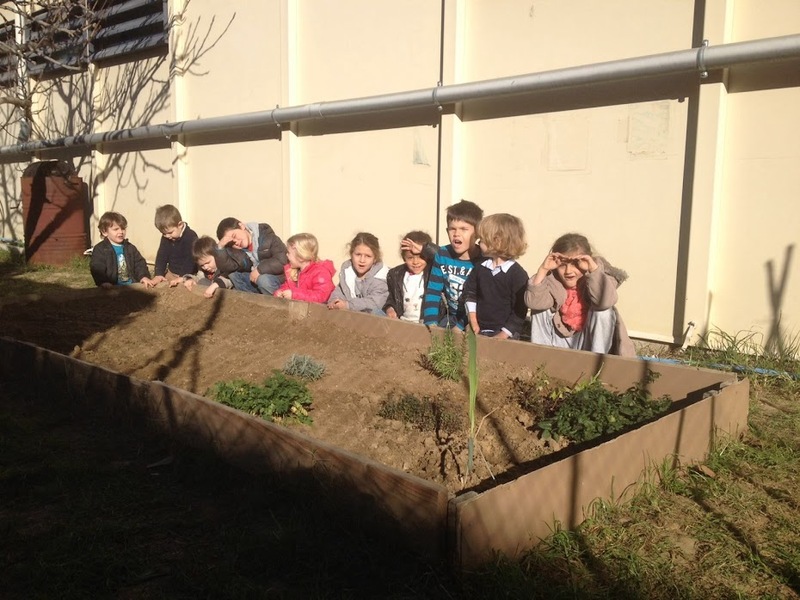 EL NOSTRE HORT: MENGEM MÉS CARROTES I EL PRIMER COGOMBRE! MENGEM MÉS CARROTES I EL PRIMER COGOMBRE! JA COMENCEN A CRÉIXER ELS CARABASSONS! EL PRIMER COGOMBRE DE L'HORT! AVUI ENS L'HEM MENJAT! ESTAVA BONÍSSIM! HEM TRET MALES HERBES DE L'HORT. EN KILLIAN I EN MAEL ARRENQUEN MALES HERBES. TOTS I TOTES HEM TASTAT EL COGOMBRE I LES PASTANAGUES! OBSERVANT AMB LES LUPES HEM DESCOBERT UNA MARIETA! AVUI AQUESTS INFANTS ANEM A FER EL BLOC! ESTEM BEN CONCENTRATS OBSERVANT LA TERRA I LA VIDA QUE HI HA! MIREU, L'ELIAS! HA TROBAT DOS CARGOLS FENT-SE UN PETÓ!! !